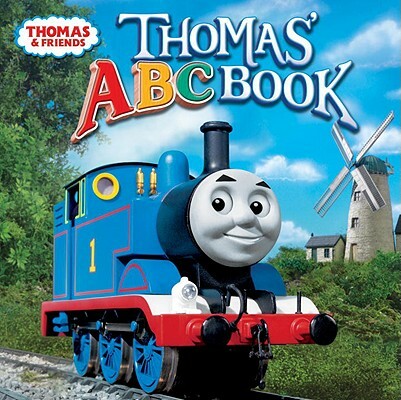 A is for All Aboard Filled with fun photographs from the popular TV show, Shining Time Station, "Thomas's ABC Book" will delight children while teaching them the alphabet along the way. Author Name: Awdry, Rev. W.